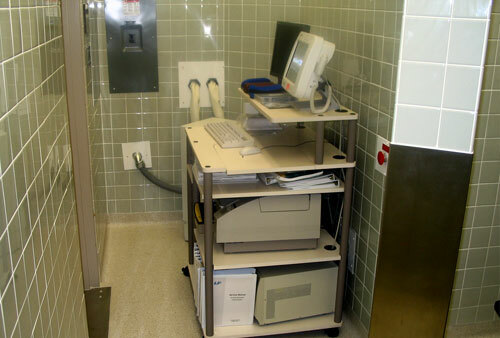 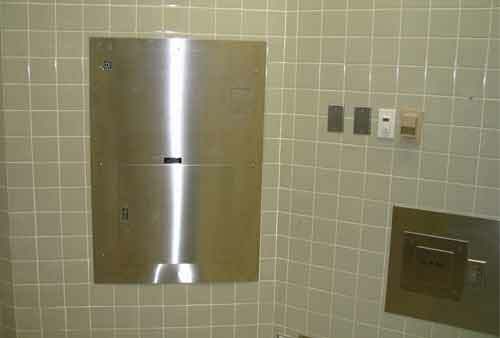 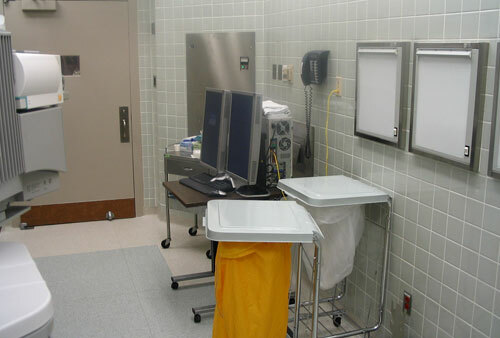 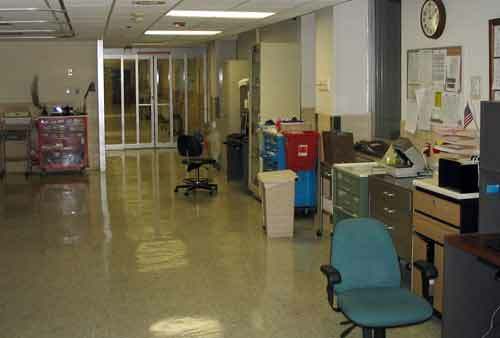 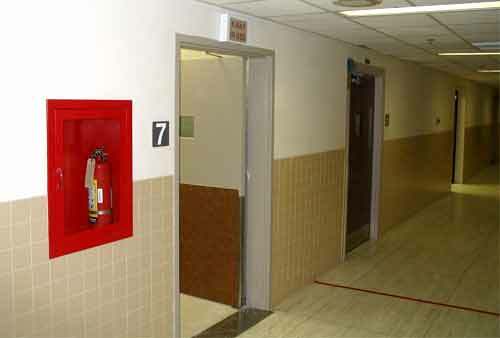 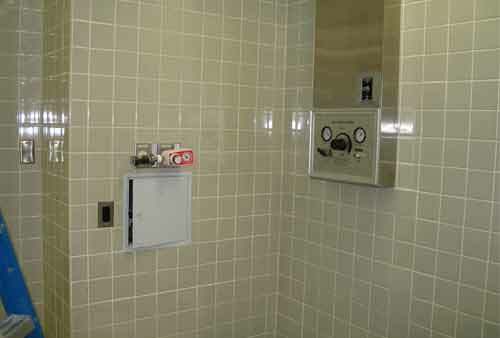 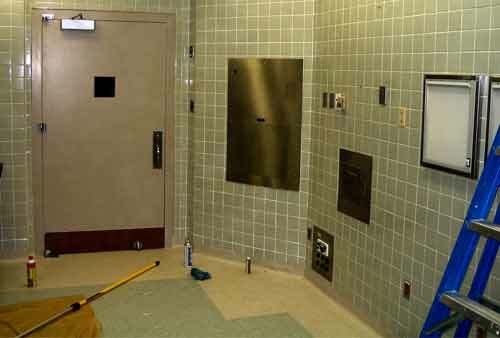 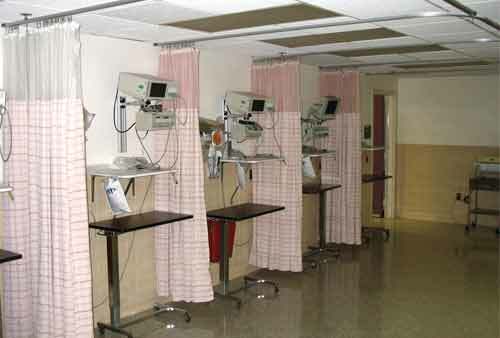 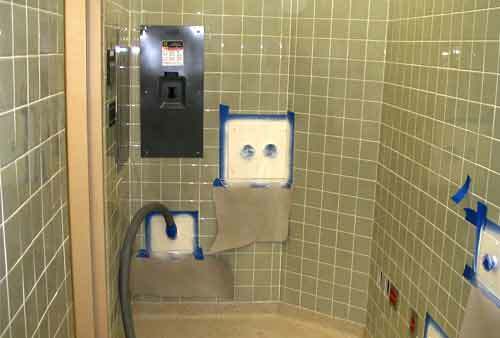 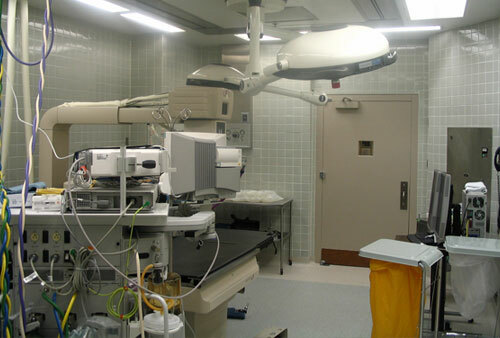 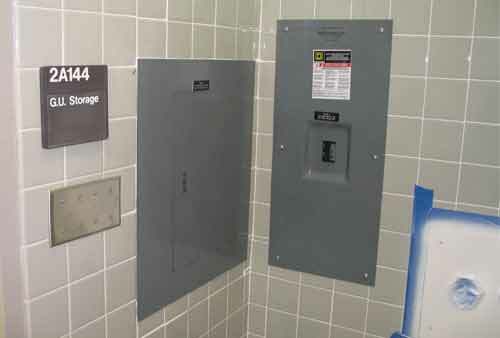 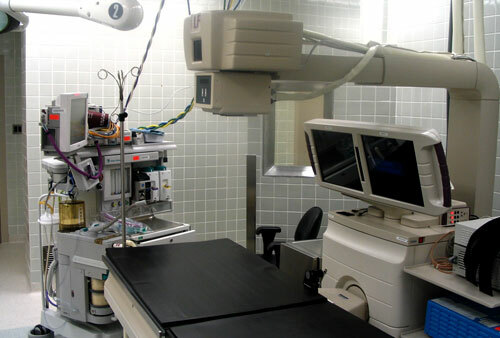 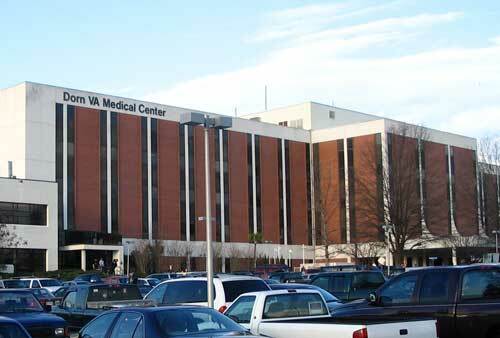 Dorn Veterans Administration Hospital in Columbia, SC we are working on an Operating / Surgical Suite Upgrade Project. 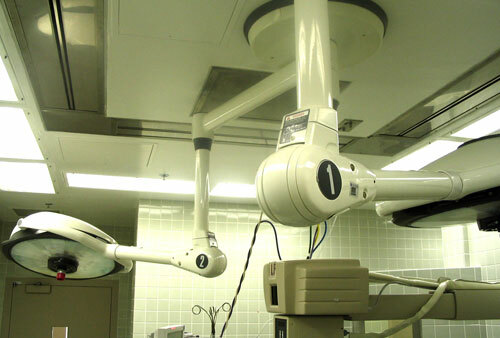 This project involves removing existing power to old equipment and installing new electrical systems for Operating room light system, X-ray equipment, general area lighting & power and providing UPS Power for all surgical equipment being installed. 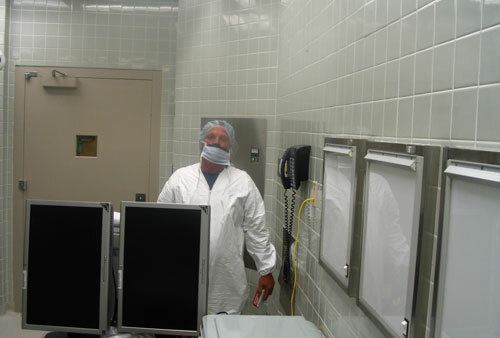 All surgical clean room requirements apply. 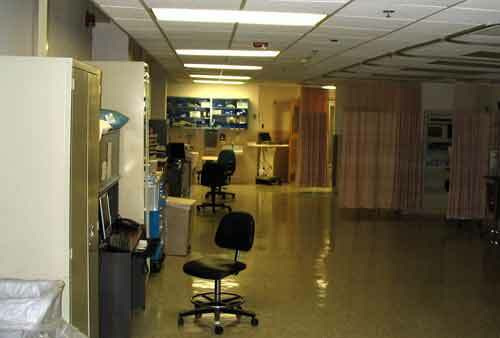 The corridor this suite is located on is also being used currently so our work hours have been modified to work around surgical schedules.